We're an original pop band from Tulsa Oklahoma who prides itself on writing and performing quality original pop songs in the tradition of bands like The Kinks and Adele. This song describes the human condition resulting from the blows we absorb from normal life. Hard times, sad times and loss shape the life we live, something we all know about. Unfortunately, for some, life shows less mercy in the degree to which these are handed out. Uplifting song that shares the philosophy that no matter how bad things get, one must strive to overcome. Written by Gary McKinney with lead vocals by Brooke Johnson. This song wails the blues in every way except in the traiditional I IV V blues progression. Down on the luck fatalistic rant against the life of bad lover choices but yet optimistic in its own way. Kinetic Meadow has another great song climbing the charts! 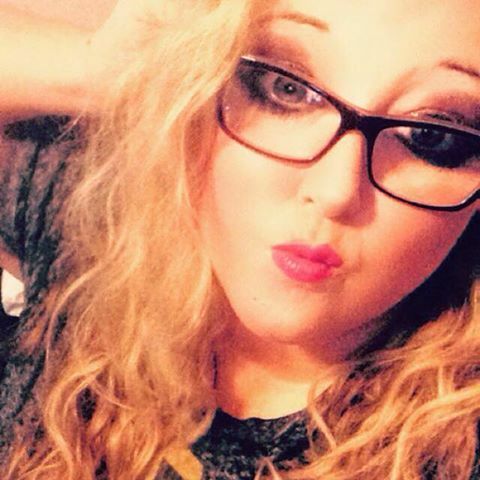 Sassy! IMP Your song 'Something I Know About ©' has just been added to Eve's Magical Ride station! IMP Your song 'Something I Know About ©' has just been added to Extra! station! IMP Your song 'Something I Know About ©' has just been added to Music I Like station! 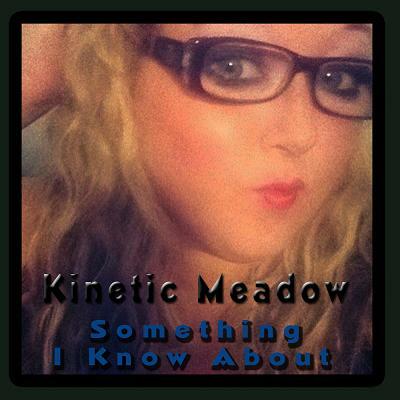 IMP Your song 'Something I Know About ©' has just been added to Kinetic Meadow station! IMP Your song 'Something I Know About ©' has just been added to THE SAD SONGS station! IAC Your song 'Something I Know About ©' has just been added to Faces station! IMP Your song 'Something I Know About ©' has just been added to Auf der gleichen Wellenlänge station! IMP Your song 'Bad as it Comes' has just been added to Music I Like station! IMP Your song 'Bad as it Comes' has just been added to Kinetic Meadow station! IMP Your song 'Every Lover Was a Loser' has just been added to Music I Like station! IMP Your song 'Every Lover Was a Loser' has just been added to Kinetic Meadow station! IMP Your song 'Something I Know About ©' has just been added to 2016 Golden Kayak Nominees! station! IMP Your song 'Bad as it Comes' has just been added to Now Hear This station! IMP Your song 'Understand ©' has just been added to Desperado Revue station! IMP Your song 'Understand ©' has just been added to Eve's Winter Wonderland station! 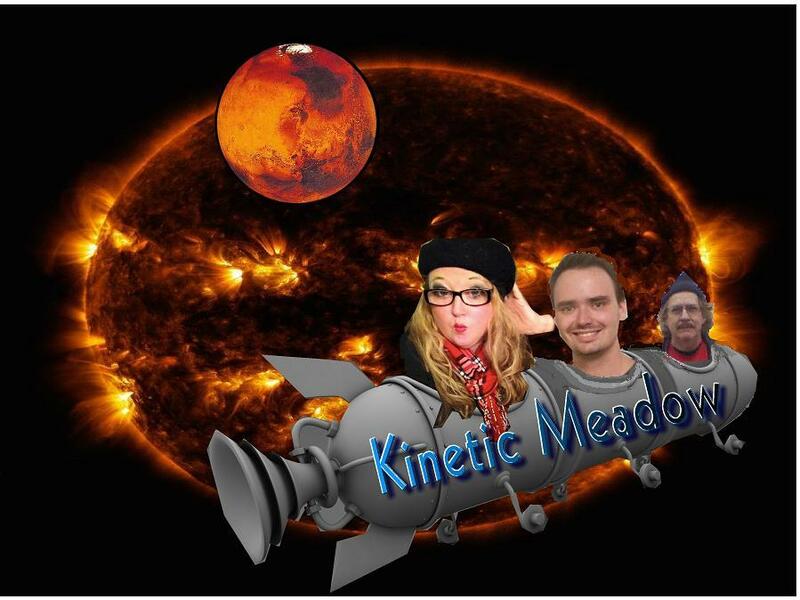 IMP Your song 'Understand ©' has just been added to Kinetic Meadow station! IMP Your song 'Understand ©' has just been added to Music I Like station! 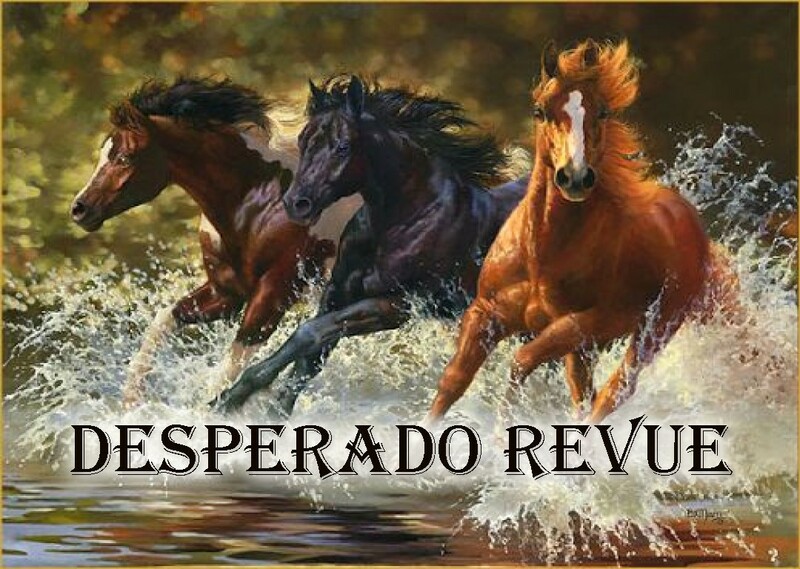 IMP Your song 'Understand ©' has just been added to Desperado 30 Special station! Kinetic Meadow has released our debut album, KickStart! We're taking a break from performing shows even (though we still continue to write new music, a task we just can't seem to put on hold.) 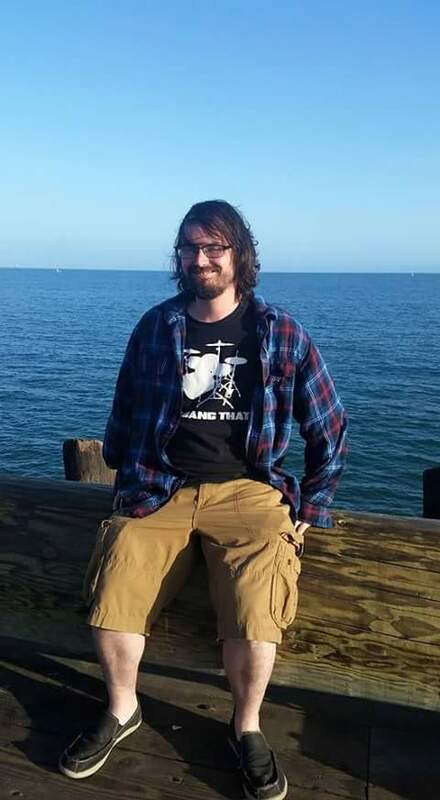 More music is on it's way!